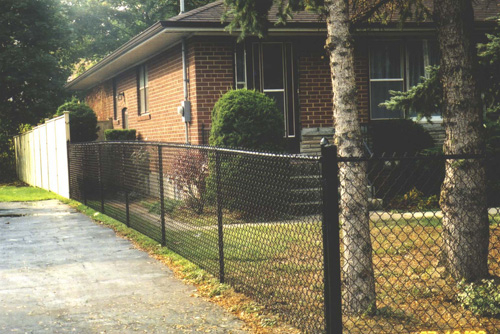 Firm Fence is an industry leader in residential and commercial fence installation in the Greater Toronto Area. 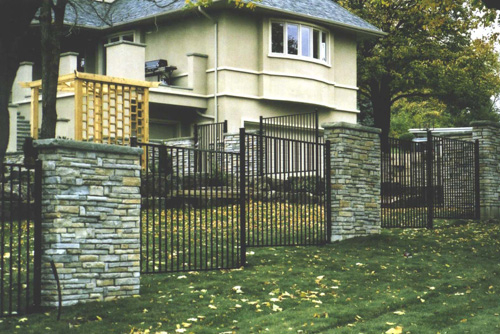 With over 25 years of experience, Firm Fence has complete thousands of projects ranging from backyard fences to industrial enclosures. 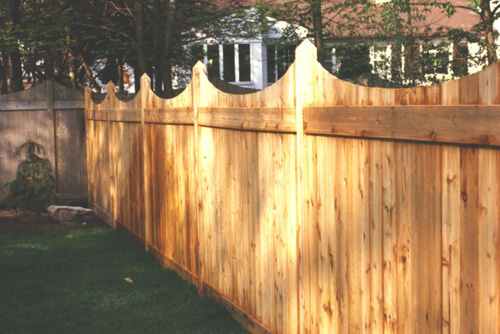 Contact Us for more information on how we can help you with your fencing project. We provide free estimates and expert advice. 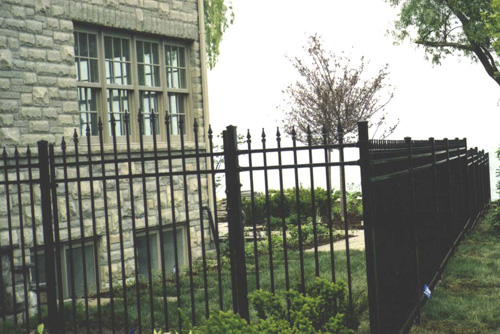 Our experienced sales staff can outline a professional approach to any of your fencing needs. 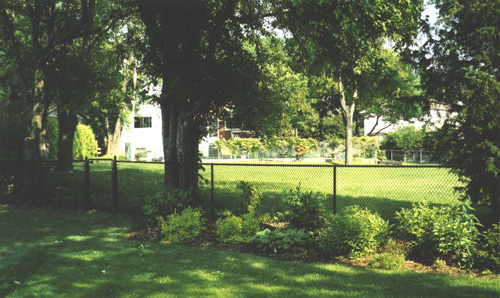 Please feel free to contact us with any of your questions or request a free estimate at your home or place of business.Some of the recent projects have included: Residential fencing around backyard pools, Residential fencing around a landscaped setting, Warehouse enclosures, Industrial perimeter fencing, Baseball backstops, Fencing for movie sets ...and more! 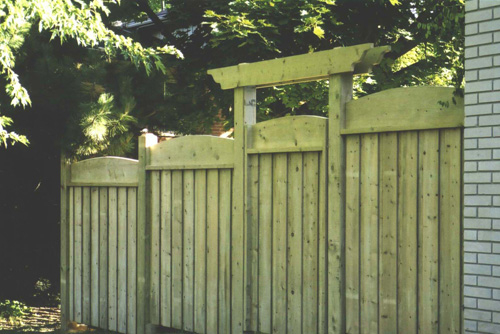 Our experienced sales staff can outline a professional approach to any of your fencing needs.